Hugh Jackman is preparing to take his final bow as Wolverine. And he wants our input. The next Wolverine film is scheduled to hit theaters on March 3rd, 2017 and the actor has announced it will be his final turn as the iconic X-Man. The release of the film will mark the 17th year that Jackman has portrayed the temperamental character. During San Diego Comic Con last month, Jackman hinted that the new movie may take its story from Mark Millar and Steven McNiven’s Old Man Logan comic series, though that is not yet confirmed. 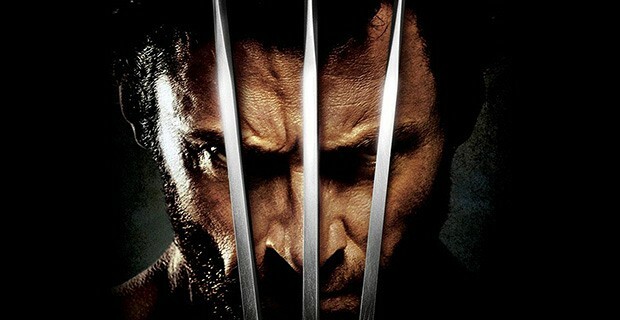 Yesterday, Jackman tweeted an image of the teaser poster that was revealed at SDCC and added a call to action for fans. He has invited response tweets telling him what we want to see in the final film. Those who are so inclined can respond by keeping their message at 50 words or less and adding the hashtag #ONELASTTIME. Will you respond and tell Hugh Jackman what you want to see in his final Wolverine film? What will you say? Tell us your thoughts in the comments. 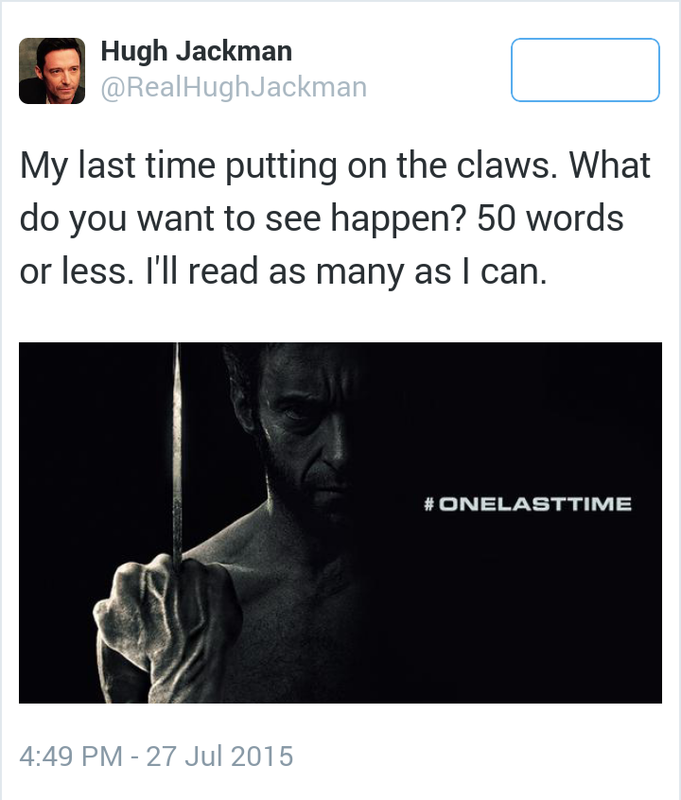 This entry was posted in Geek News, T. Mack and tagged #OneLastTime, Hugh Jackman, Wolverine 3. Bookmark the permalink.